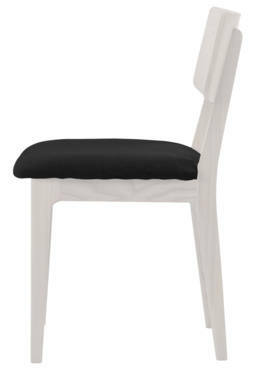 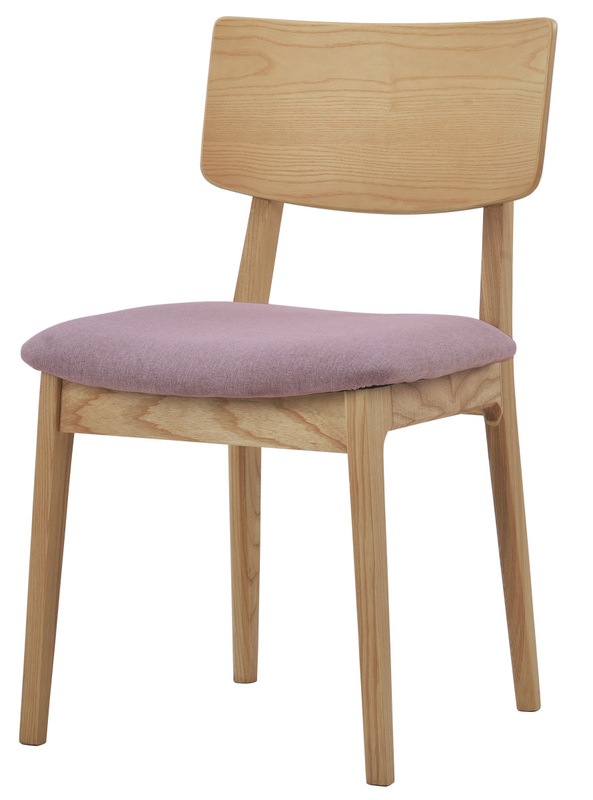 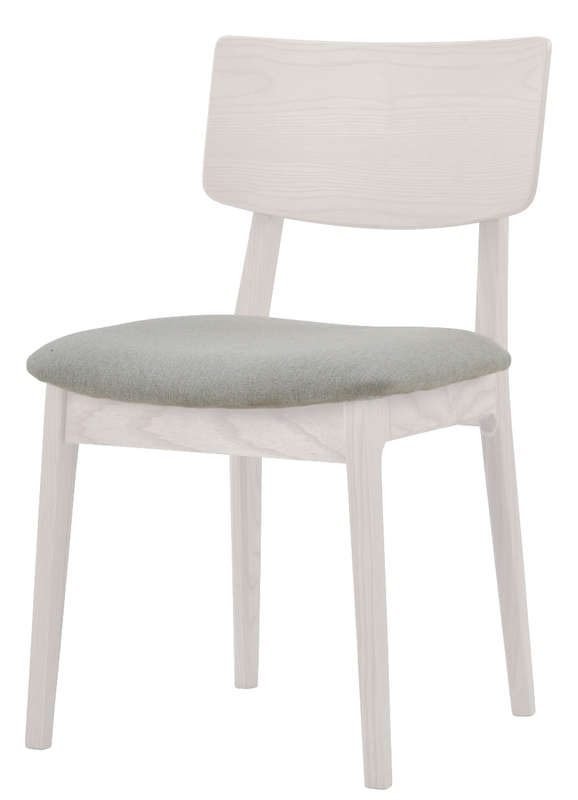 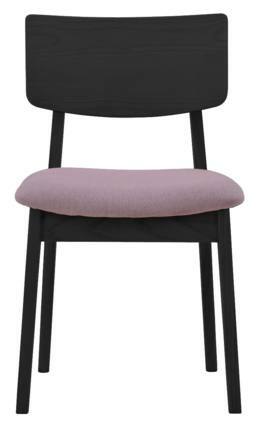 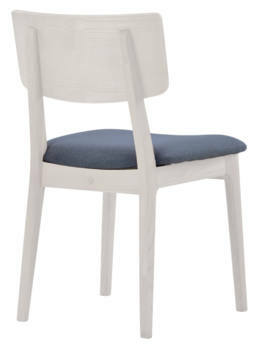 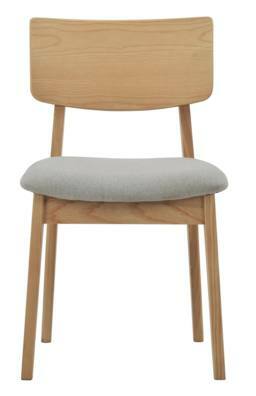 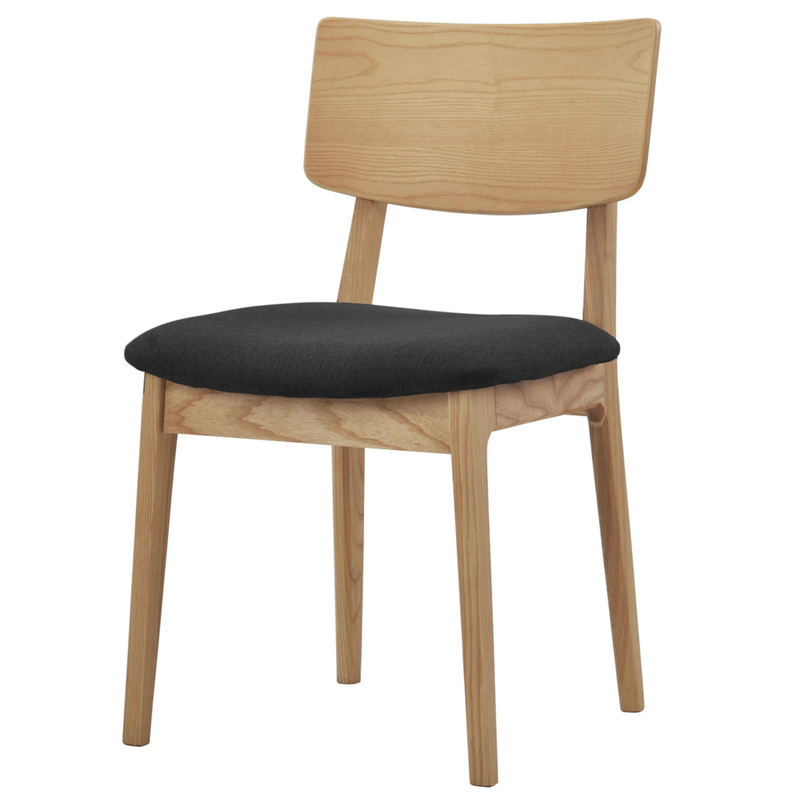 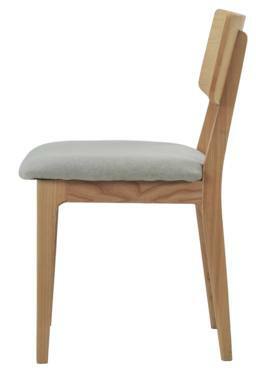 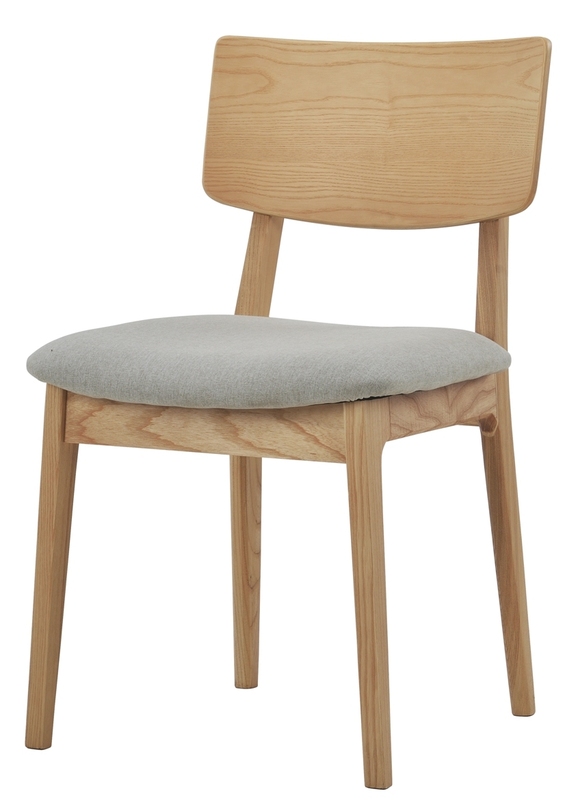 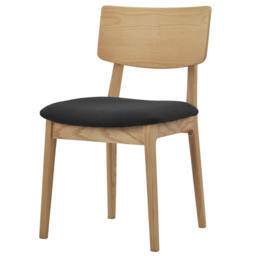 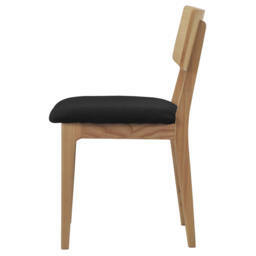 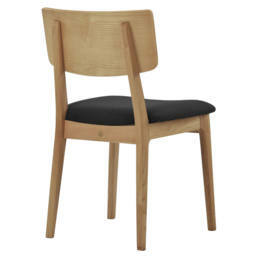 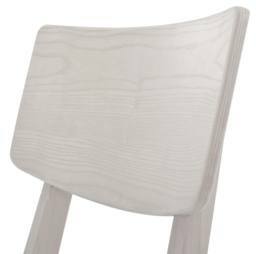 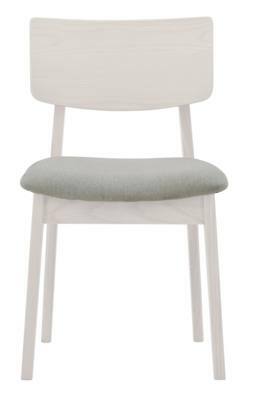 This simple handmade dining chair is perfect for the minimalist Scandinavian home. The chair is stripped from unnecessary details and fits perfectly into the Scandinavian design tradition focusing on the furniture itself. NOFU597 is perfect combined with a small table in the kitchen but the upholstered seat and high level of comfort, also makes the dining chair a perfect fit in the modern dining room. 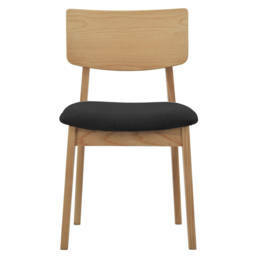 NOFU597 is coated with layers of PU varnish, which makes it easy to clean.